Cyber criminals today are relentless, and they only need to be successful once. With each passing year, not only does the sheer volume of threats increase, but the threat landscape becomes more diverse. From the explosion of coinmining activity in 2018, to the 600% rise in targeted activity against IoT devices, attackers are still working relentlessly to discover new avenues to infect networks and steal data, while also covering their tracks. 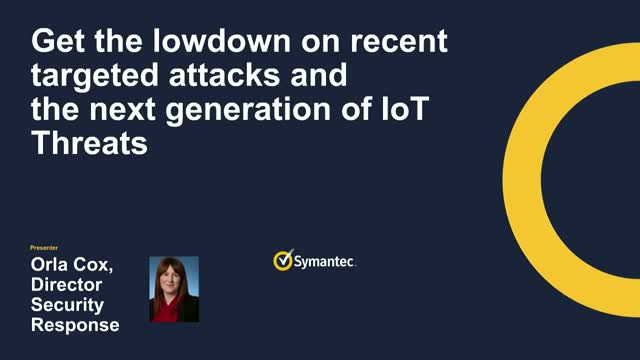 • How targeted attacks are evolving to exploit new technologies like IoT.